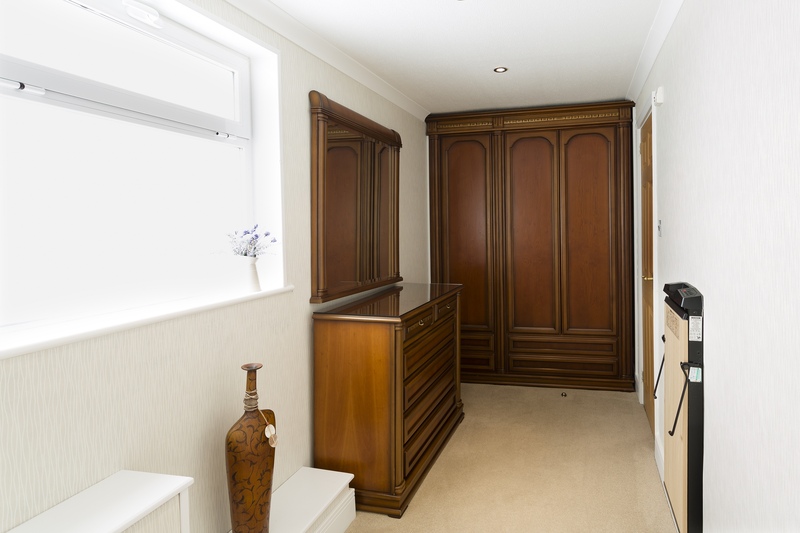 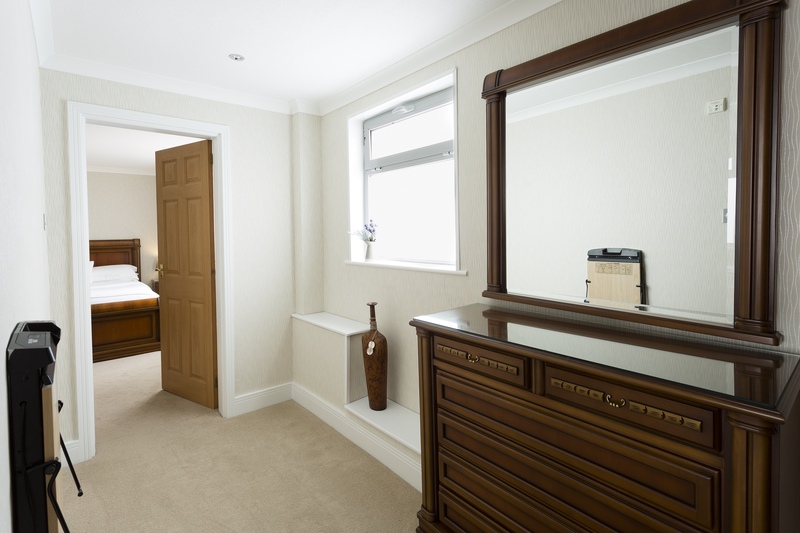 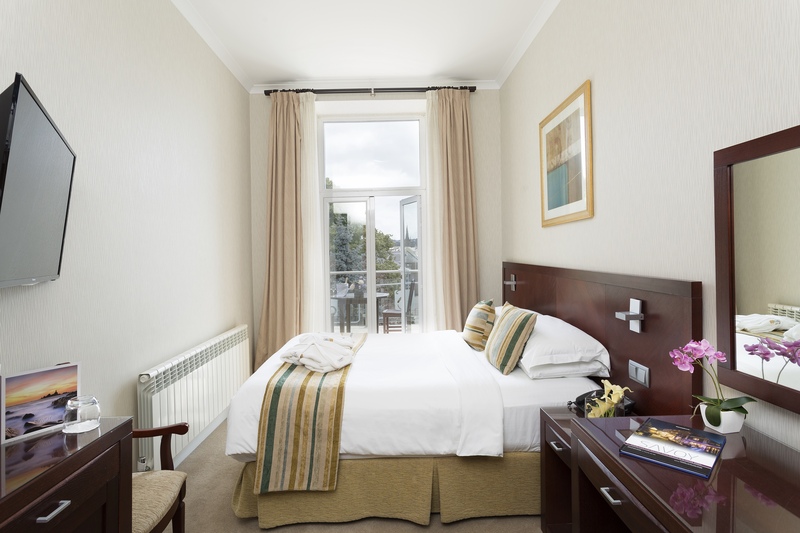 All rooms are large and stylishly designed. 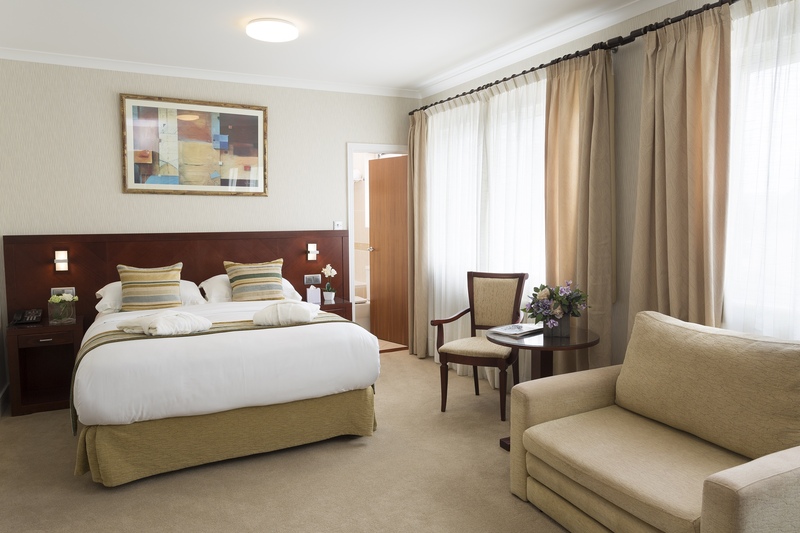 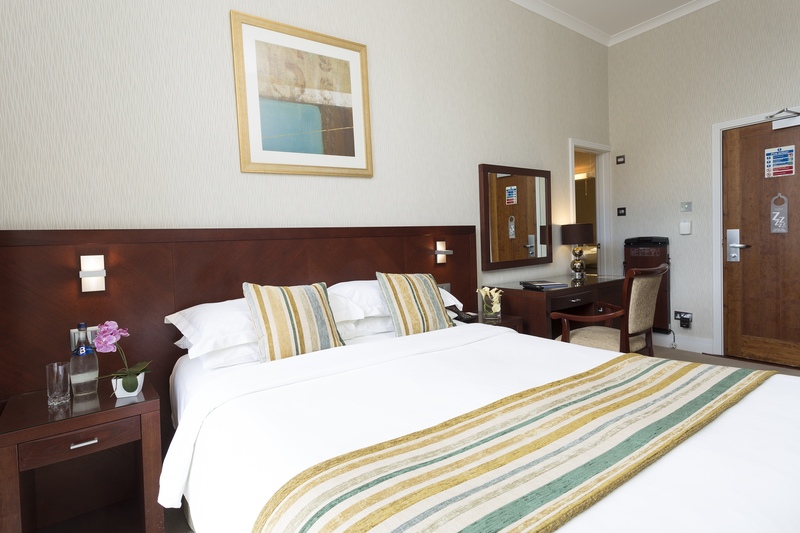 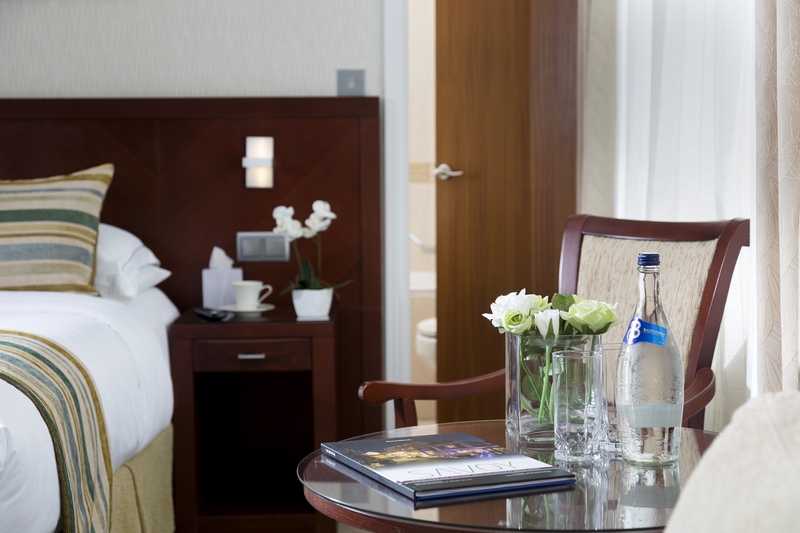 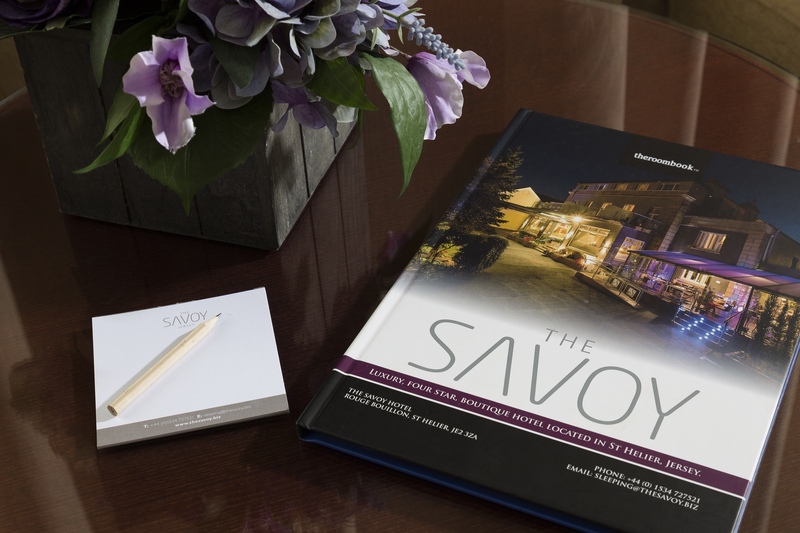 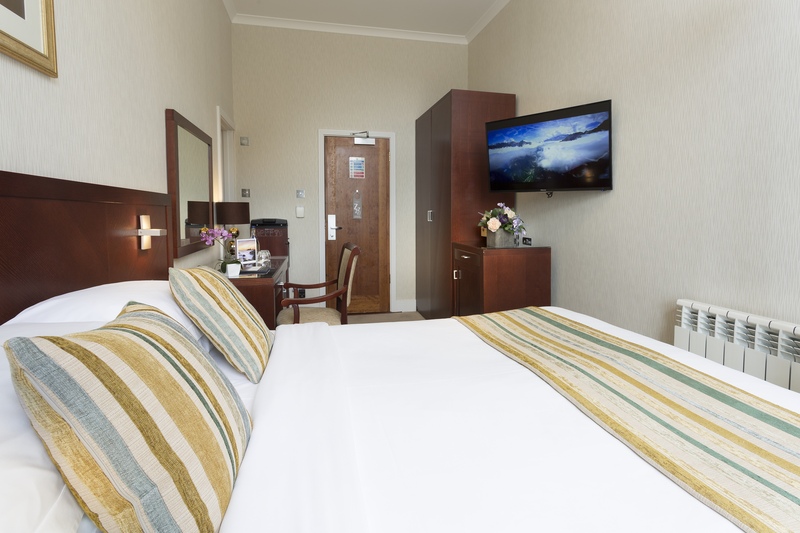 Our beds have plush mattresses and toppers and have been sourced to provide extreme comfort. 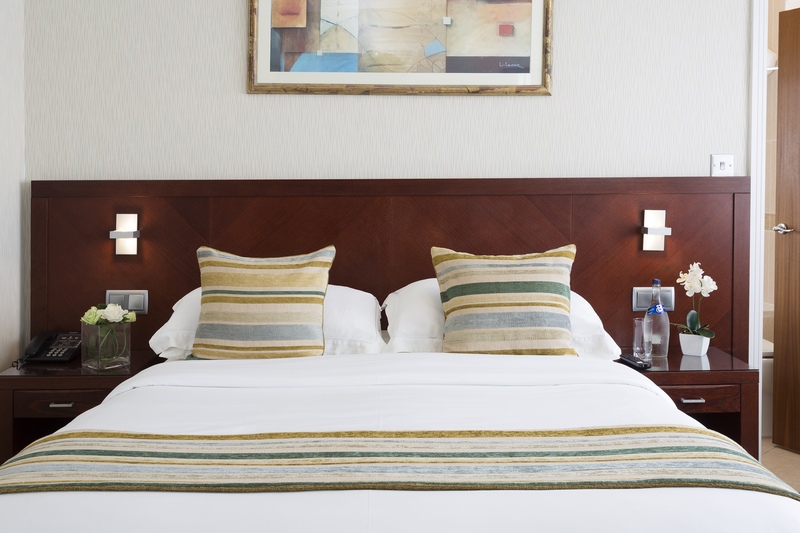 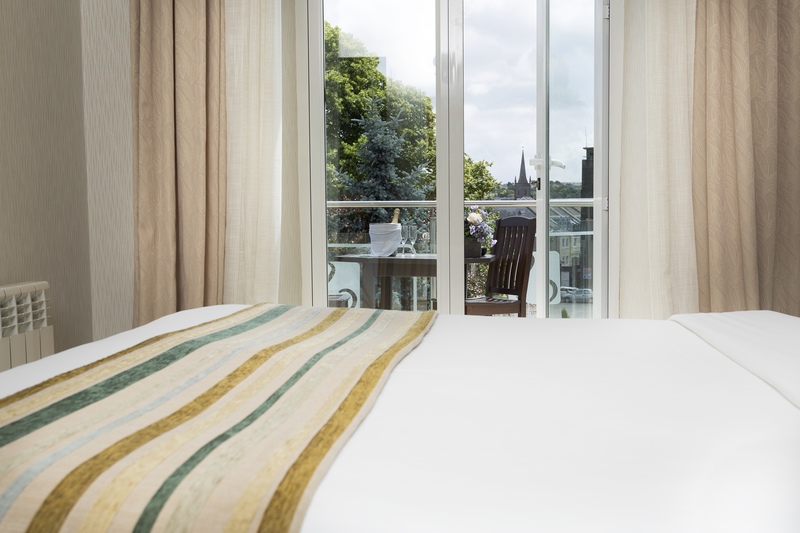 You’ll find yourself wrapped in the finest Egyptian cotton bedding. 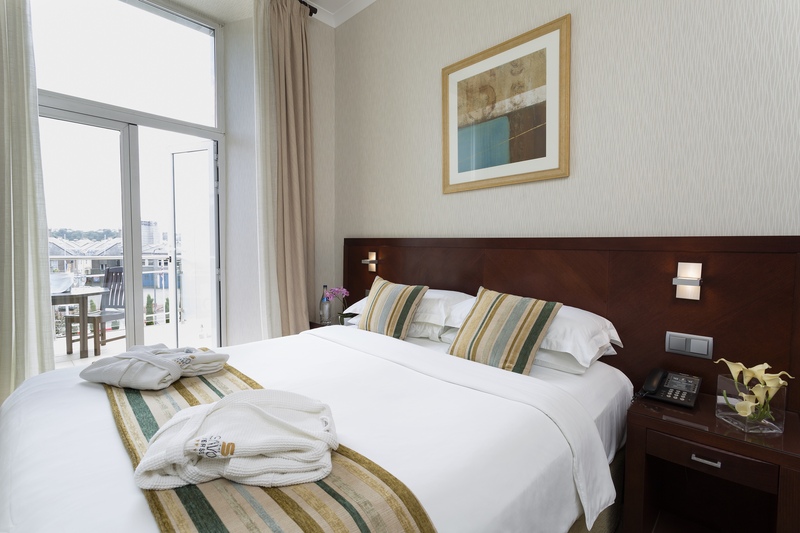 Warm and cosy you’ll drift off for a wonderful night’s sleep. 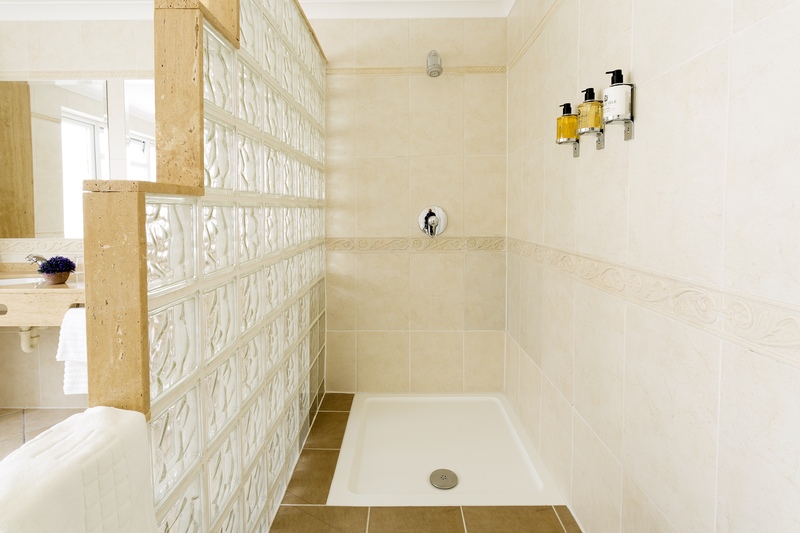 Waking up to an invigorating shower and luxurious toiletries. 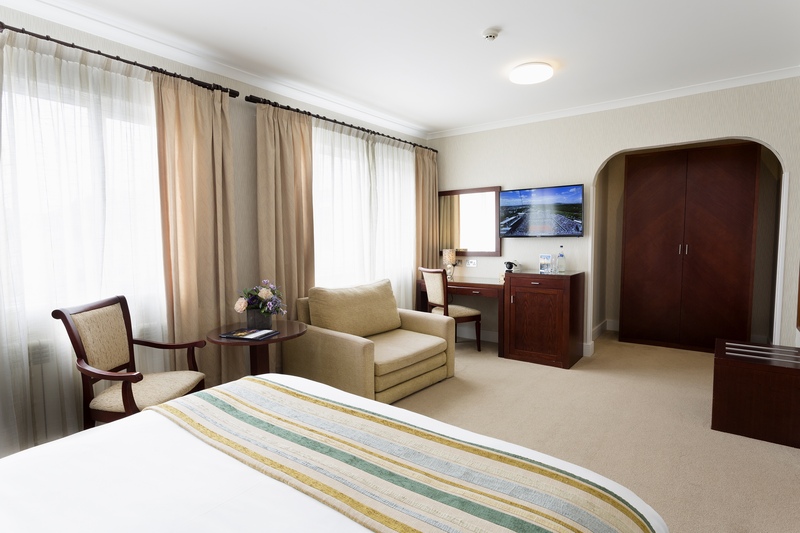 Superior rooms are larger than house doubles, a luxurious choice for those wanting to enhance their stay with a little extra comfort. 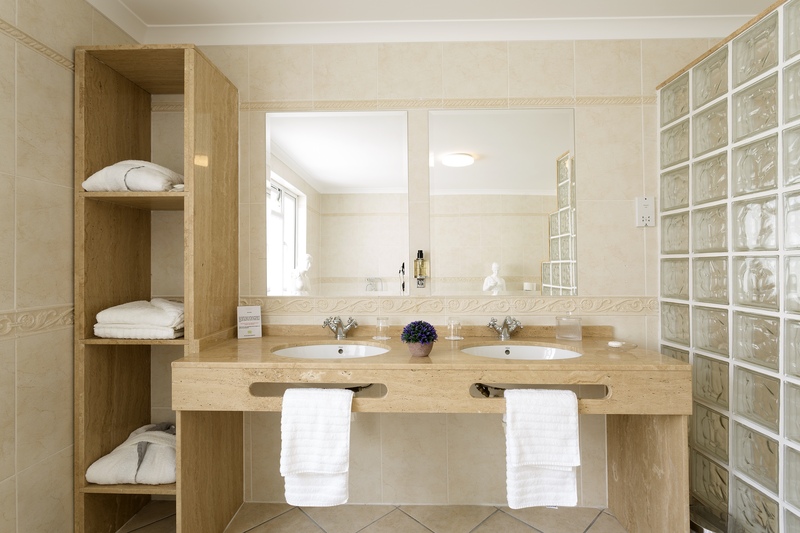 Additionally to the facilities shown below, the room has a Nespresso coffee machine, a smart TV with Netlix, YouTube & other apps and a complimentary Noble Isle Toiletry kit. 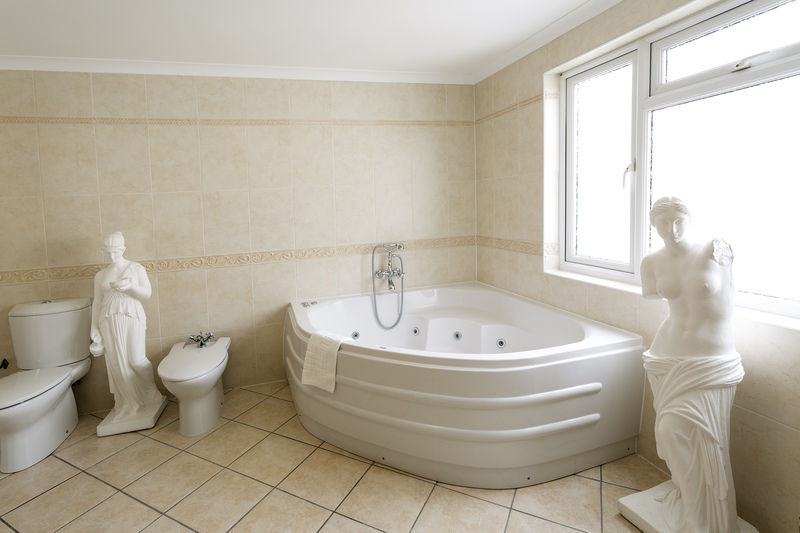 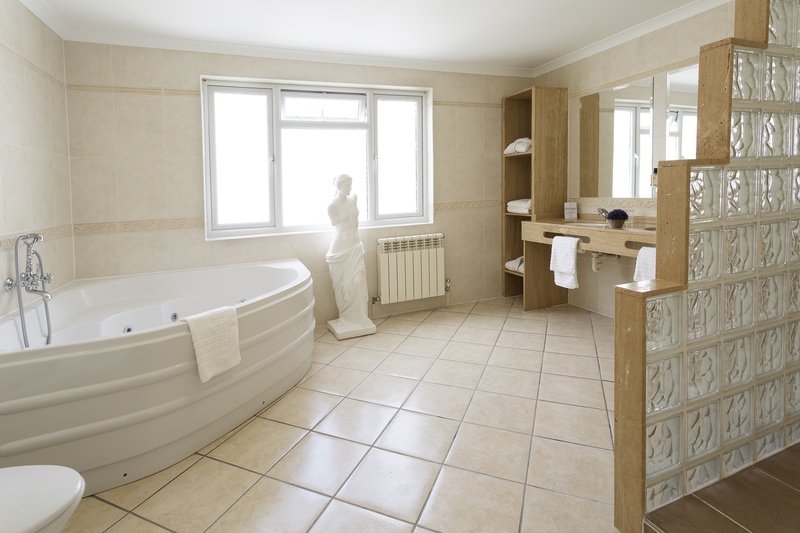 One of our Superiors has a pristine large bathroom with a jacuzzi bath, and other has a balcony- both subject to availability (early requests are prioritised).